Hello everyone. 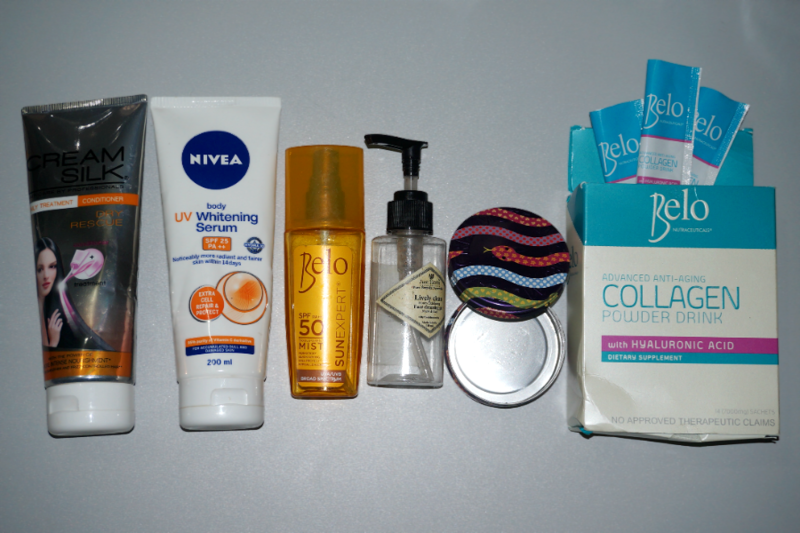 This month's Beauty Empties feature quite a substantial lot. Lately, I have been diligent in finishing up items. I consciously tell myself to use up any product before opening a new one. I love trying out new things so this is a bit of a "sacrifice" for me. Seeing these empties is satisfying and more than makes up for the effort. 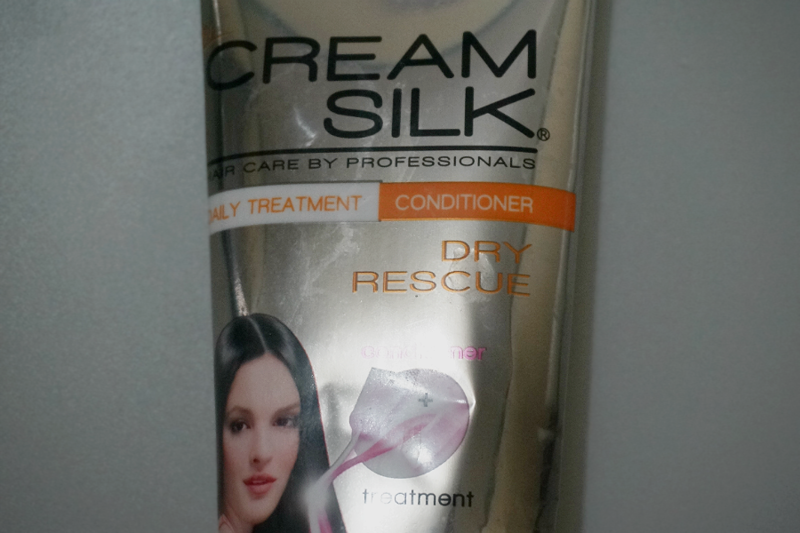 Cream Silk Dry Rescue Daily Treatment Conditioner - "Combines the power of Vitamin Treatment, and the speed of Conditioner. It has up to 40% more nourishing ingredients so that your hair gets more intense nourishment every day." - An otherwise good conditioner with a thicker texture than normal.It makes my hair smooth and soft and the smell isn't not overwhelming. Performance is average as I can get similar results from any other conditioners. 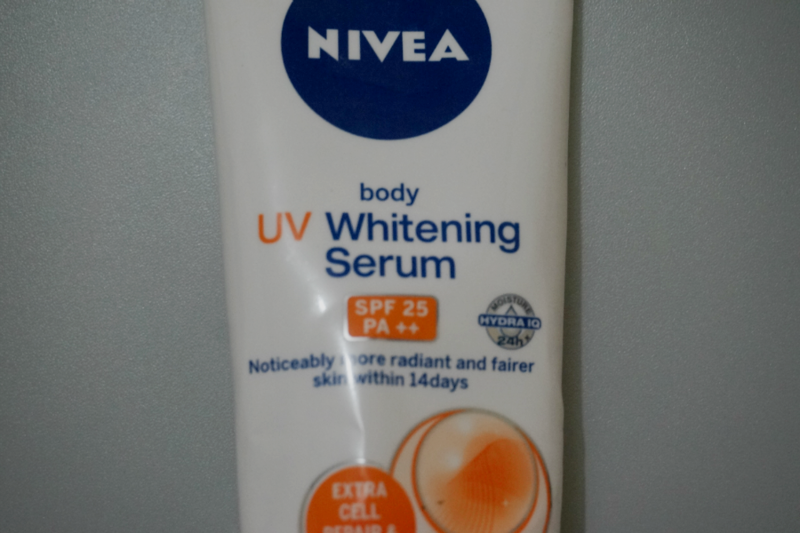 Nivea Body UV Whitening Serum SPF 25 - " NIVEA’s first foray in introducing serum to the Philippine market, in its pursuit to provide more long-lasting whitening products that do not only stop at whitening, but persist to create a healthier, more vibrant skin tone that lasts." - A great, non-greasy, light everyday lotion that provides enough UV protection to protect me from the sun. 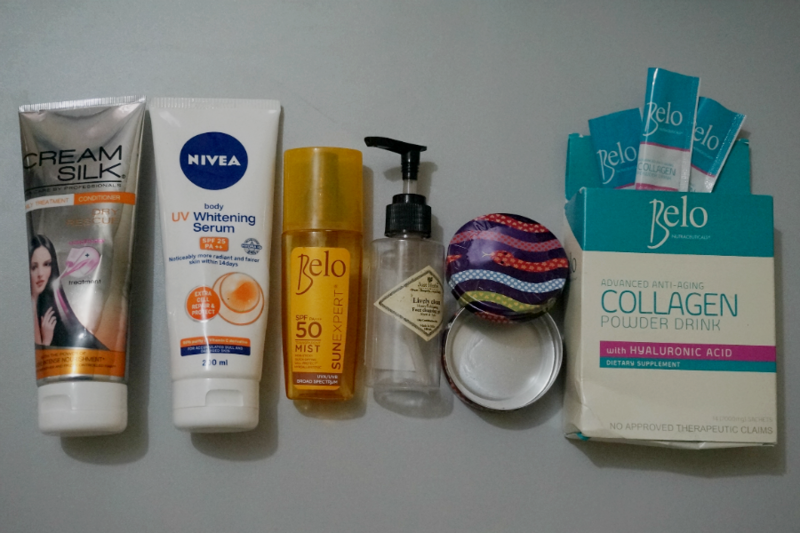 Moisturizing enough, especially with the very humid weather. Inexpensive so I can apply the right amount without feeling guilty. 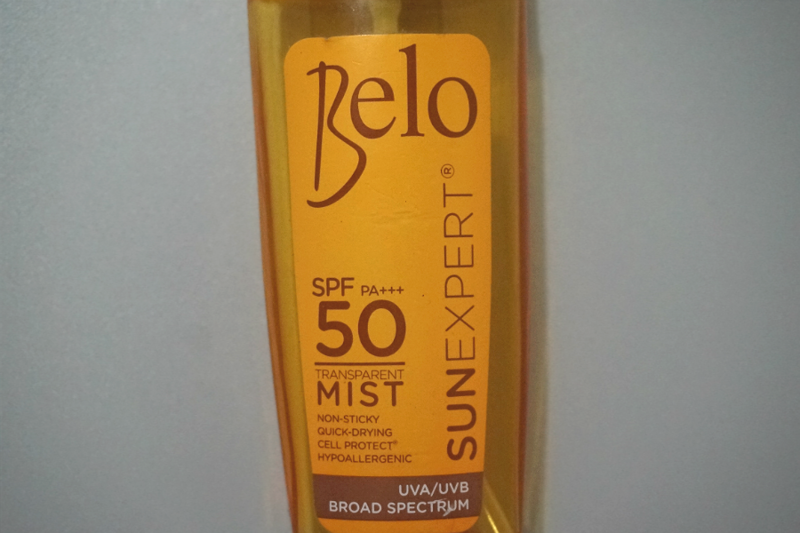 Belo Sunexpert Transparent Mist - "Provides broad-spectrum protection against UV rays. With Cell Protect® Technology that strengthens the skin’s defense system, maintaining healthy skin while preventing accelerated premature skin aging." 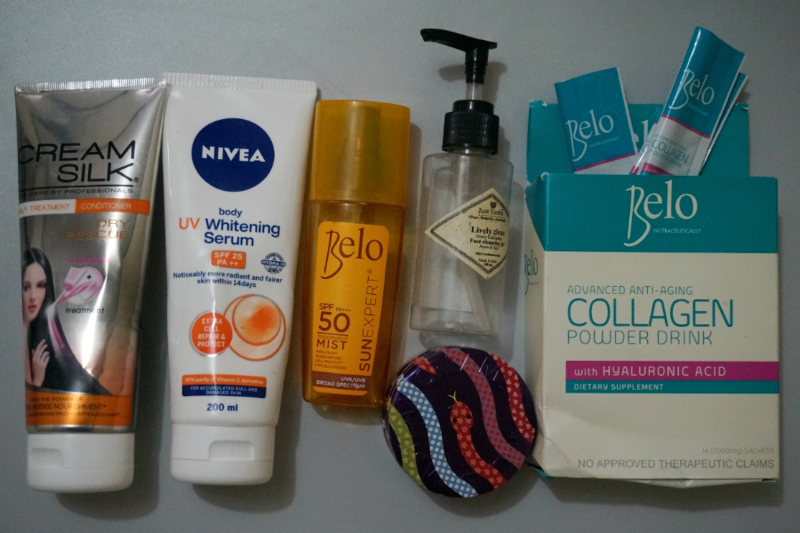 - A great sunblock to use when you will be under the sun for longer. It's quite oily and has a chemical (tolerable) smell. Feels light and non-greasy despite the oily formula. 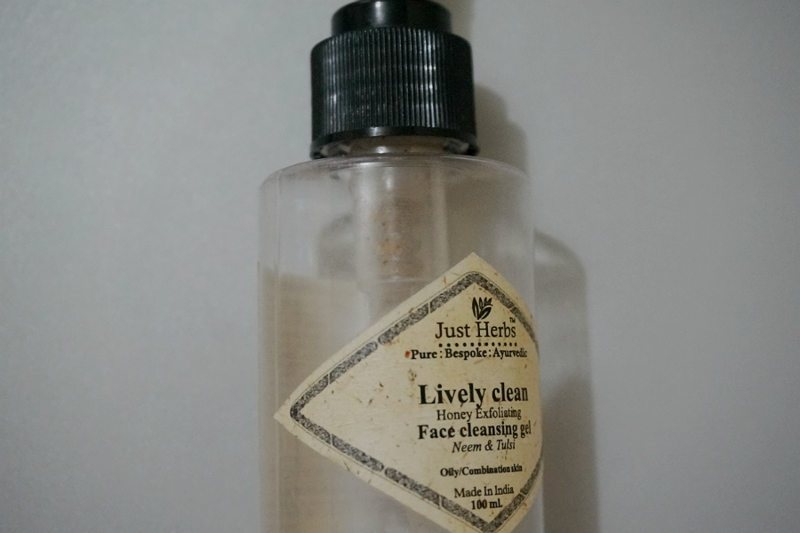 Just Herbs Lively Clean Honey Exfoliating Face Cleansing Gel- "This exfoliating cleansing gel gently exfoliates the skin while deeply cleansing by lifting and removing impurities from clogged pores. Suitable for everyday use, gentle scrubbing stimulates blood circulation which detoxifies, oxygenates and activates skin immunity, while it dissolves and eliminates dead cells exposing the youthful, fresh, clean skin beneath." - My new favorite. I love the earthy, fresh smell and the fact that this is Ayurvedic. Cleanses away all the dirt and oil on my face without drying it. The exfoliating beads are small enough so it doesn't irritate the skin. Steam Cream - "Represents the latest concept in skincare. Freshly handmade using high-quality, natural ingredients that are fused together by a shot of steam. This unique method makes the cream very lightweight, providing long-lasting hydration for the face. The texture also makes it a perfect nourishing treat for your body and hands too"
- A lightweight, non-greasy moisturizer that's quickly absorbed by my skin. I love massaging this in my skin before bed. The lavender smells also has a calming effect so I fall asleep faster. 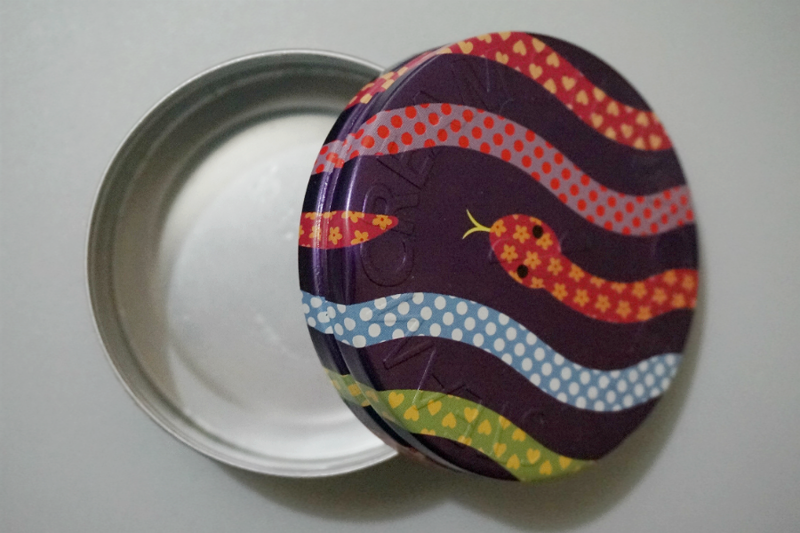 While I like this moisturizer, I still have a tin can half-full and another 2 unopened ones so I won't be repurchasing for a while. 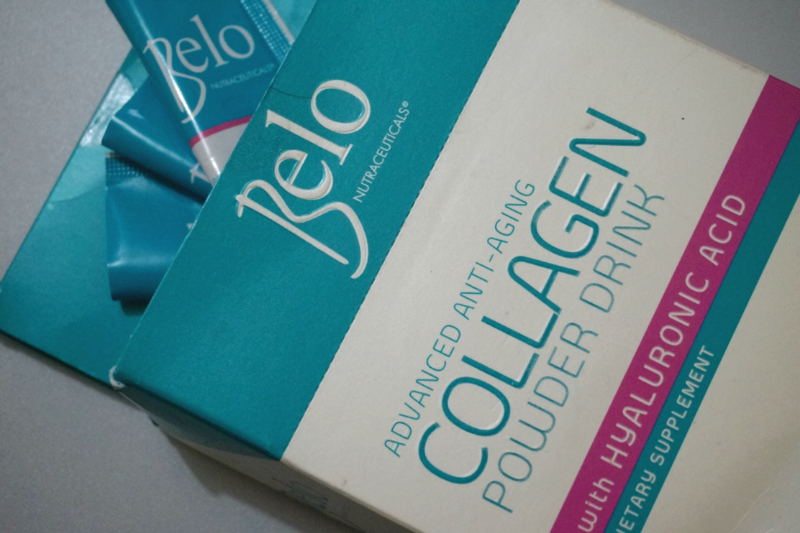 Belo Nutraceuticals Collagen Powder Drink, 1 box with 14 sachets - "Made with 5000mg of premium collagen, this powder drink can be mixed with your favorite beverage daily to provide skin with an abundance of strength, elasticity and resilience." - A good supplement to keep my skin looking smooth and plump. My past experience with collagen powder caused my face to bloat a lot so I put this in my coffee every other day to prevent my face looking puffy. 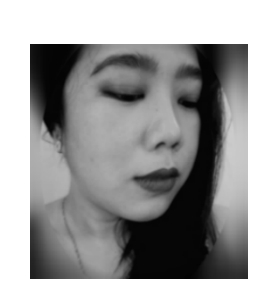 Effective in making my pores look smaller and gives me that "inner glow" look, even without makeup. This is very expensive at around Php120 for a sachet so I will just stick to less expensive, more equally effective Meiji when I finish the last box I have.